Benefits of DS4 Digital Technology Interface included, no additional purchase required. 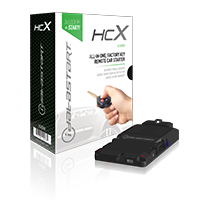 The iDataStart HCX is the ultimate remote start solution designed to maximize the use of the original key fob, transmitter or smart key. 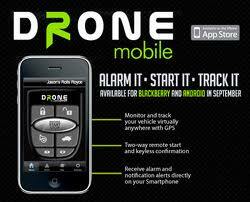 Simply press the Lock button 3 times to remote start and stop the engine. Instantly upgrade your HCX system to an HC1 or HC2 system or even Compustar remotes. *Limited Lifetime Warranty on control module, 1-year warranty on remotes and antenna. The HCX000A All in one remote starter/bypass combo. 1 solution for many vehicles. Choose between starting your vehicle from the OEM* remote or upgrade to a long range . The HCX000A Remote starter combo also can be combined with vehicle specific T-harness for cleaner and better installation, ask our sales representative if there is a T-harness* available for your vehicle. The iDataStart HC1 (HC1151A) offers reliable long-range control up to 3,000 feet! Whether from the driveway or blocks away, iDataStart HC1 has you covered when it counts. 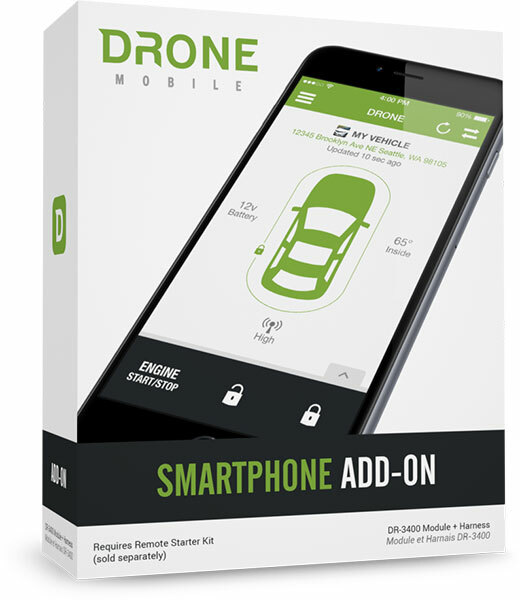 Supports up to 2 additional remotes plus telematics for smartphone control.Thanks to its universal antenna, instantly upgrade to a 2-way system. The HC1 (HC1151A) Remote starter combo also can be combined with vehicle specific T-harness for cleaner and better installation, ask our sales representative if there is a T-harness* available for your vehicle. The iDataStart HC2352AC is the ultimate solution for maximum control, range and responsiveness. Featuring a pair of 2-way remotes offering up to 3,000 feet of range, HC2 always keeps you in the loop. 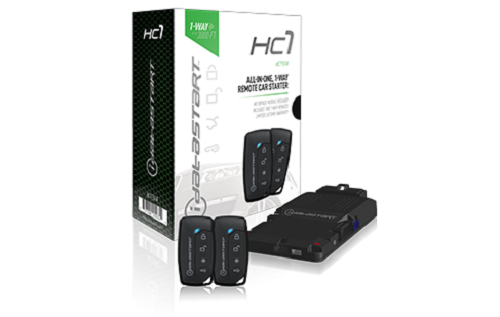 The iDataStart HC2 is also programmable with up to 2 additional remotes plus telematics for smartphone control. The HC2353AC All in one remote starter/bypass combo. 1 solution for many vehicles. 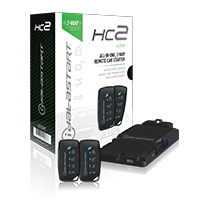 The HC2 (HC2352AC) Remote starter combo also can be combined with vehicle specific T-harness for cleaner and better installation, ask our sales representative if there is a T-harness* available for your vehicle. When you register your new PRO 902 remote, you get an industry-leading warranty that protects you and your remote from defects and/or malfunctioning components. Register your new PRO 902 remote. Streamlined 2-Way Remote Starter. 5-button remote transmitter. Up to 3000-feet of range with 2-way LED confirmation. Everything you need in a remote start or security system with a friendlier price tag. Offering up to 3000ft. range, a cool newly designed remote control that is slim and sleek, you will be very impressed with how this system performs for you (and your vehicle). RF-P1WR3-FM also include new FM Technology (FMX) and water resistant/durable remote casing. Start your vehicle today up to a 3000ft. range with the new Compustar 2-way remote starter RF-P1WR3-FM. 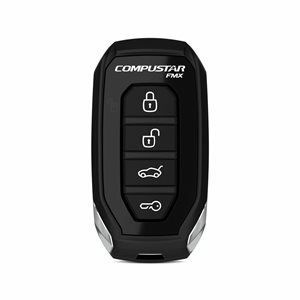 The Compustar 1way remote starter RF-P1WR3-FM is one of Compustar’s newest 1 way remote starters for the 2017/2018 season. Offering up to 3000ft. range, a cool newly designed remote control that is slim and sleek, you will be very impressed with how this system performs for you (and your vehicle). Start your vehicle today up to a 3000ft. range with the new Compustar 1-way remote starter RF-1WG9-SP. 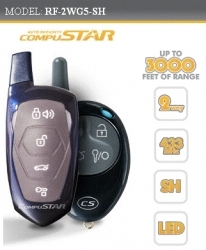 The Compustar 1 way remote starter RF-1WG9-SP is one of Compustar’s newest 1 way remote starters for the 2017/2018 season. Our line of remote starter systems will fit your Infiniti QX30/Q30 with a choice to start your Infiniti QX30/Q30 using the factory fob (some models) or universal options. Our universal options include 1way remote starter controllers, 2way remote starter systems that provide feedback from the vehicle and even smart phone controlled systems that eliminates the need for extra fob. There a few Infiniti QX30/Q30 remote starter options which allows you to select what suits the bets for your needs. 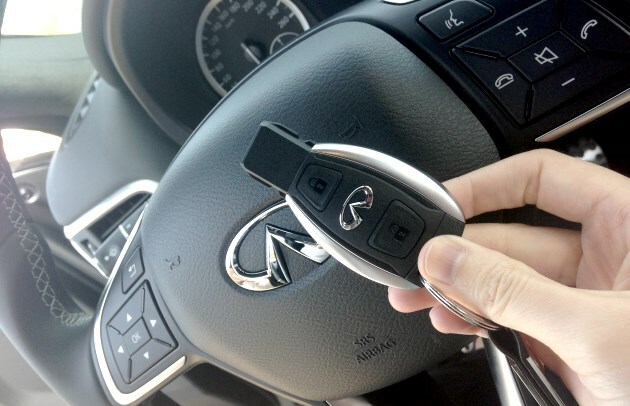 Looking for Infiniti QX30 & Infiniti Q30 remote starter? 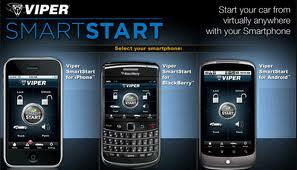 Let our certified professional installers provide you with an Infiniti remote starter. 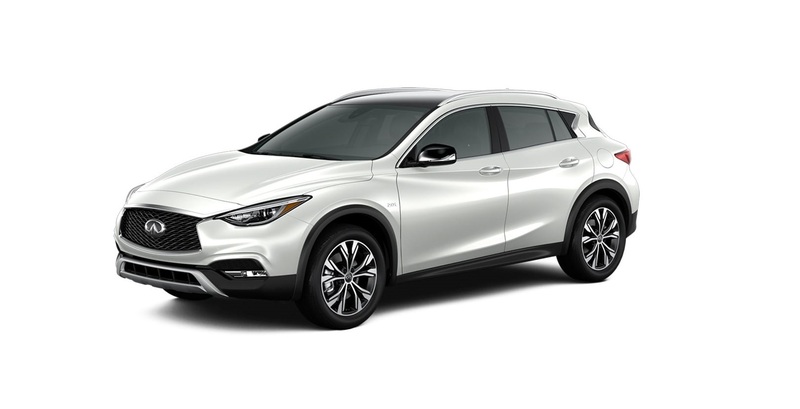 With our Infiniti QX30 & Infiniti Q30 remote starter you and your vehicle will keep warm in our Canadian frigid co;ld winters. 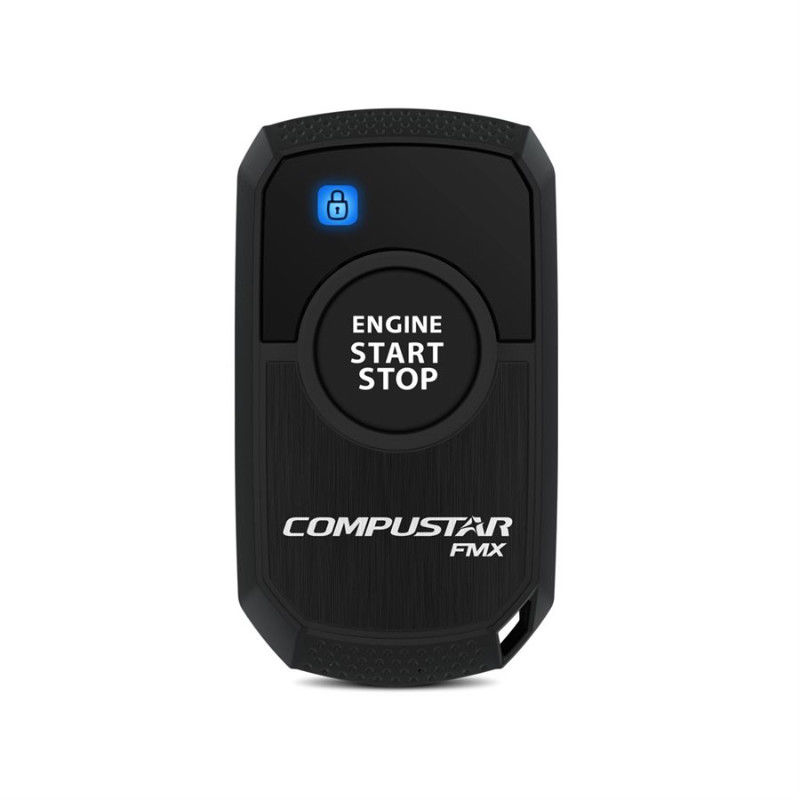 The Compustar 2way remote starter RF-P2WG15-SS is one of Compustar's newest 2 way remote starters for the 2017/2018 season. 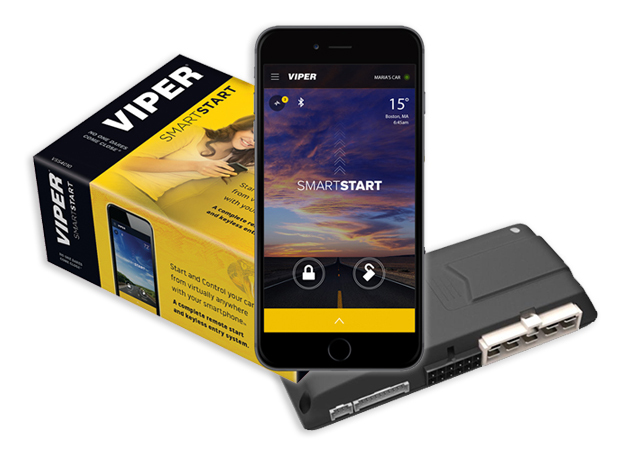 Offering up to 2-Mile range, a cool newly designed remote control that is slim and sleek, you will be very impressed with how this system performs for you (and your vehicle). The RF-P2WG15-SS also include Digital Spread Spectrum technology (DSST) and water resistant/durable remote casing. 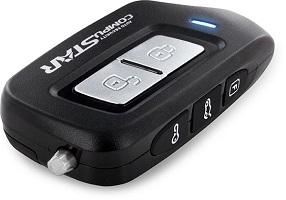 Start your vehicle today up to a 2-mile range with the new Compustar 2-way remote starter RF-P2WG15-SS with a LED screen that will send a feedback when the vehicle is started. 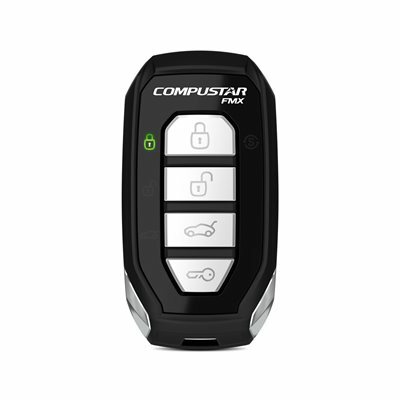 The Compustar 2way remote starter RF-2WG152-FM is one of Compustar's newest 2 way remote starters for the 2017/2018 season. Start your vehicle today up to a 3000ft. range with the new Compustar 2-way remote starter RF-2WG152-FM with a LED screen that will send a feedback when the vehicle is started. 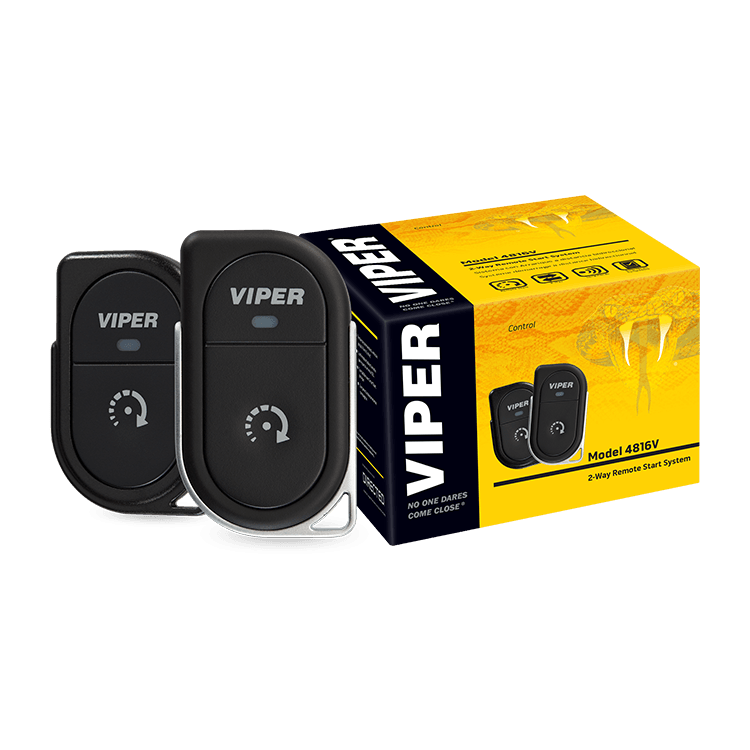 Offering up to 2-Mile range, a cool newly designed remote control that is slim and sleek, you will be very impressed with how this system performs for you (and your vehicle). RF-2WG152-FM also include new FM Technology (FMX) and water resistant/durable remote casing. 2-Way Without the Screen 4-button remote transmitter. Up to 3000-feet of range with 2-way LED confirmation. The Compustar 2way remote starter RF-2WG15-FM is one of Compustar's newest 2 way remote starters for the 2017/2018 season. 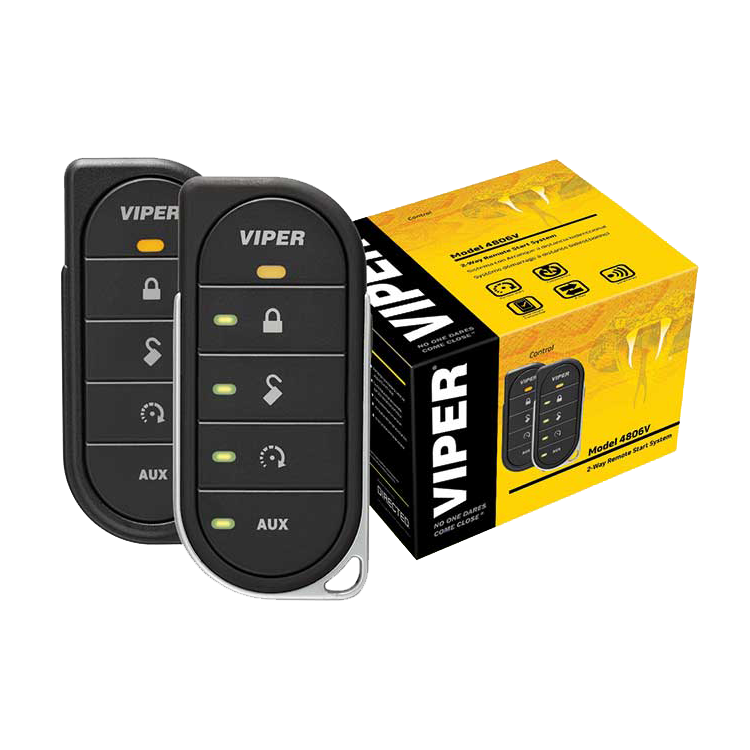 Offering up to 2-Mile range, a cool newly designed remote control that is slim and sleek, you will be very impressed with how this system performs for you (and your vehicle). RF-2WG15-FM also include new FM Technology (FMX) and water resistant/durable remote casing. Start your vehicle today up to a 3000ft. range with the new Compustar 2-way remote starter RF-2WG15-FM with a LED screen that will send a feedback when the vehicle is started. The Compustar 1 way remote starter RF-P1WG15-FM is one of Compustar's newest 1 way remote starters for the 2017/2018 season. Start your vehicle today up to a 3000ft. range with the new Compustar 1-way remote starter RF-P1WG15-FM. Offering up to 3000ft. range, a cool newly designed remote control that is slim and sleek, you will be very impressed with how this system performs for you (and your vehicle). RF-P1WG15-FMMER also include new FM Technology (FMX) and water resistant/durable remote casing. Start your vehicle today up to a 800ft. range with the new Compustar 1-way remote starter. 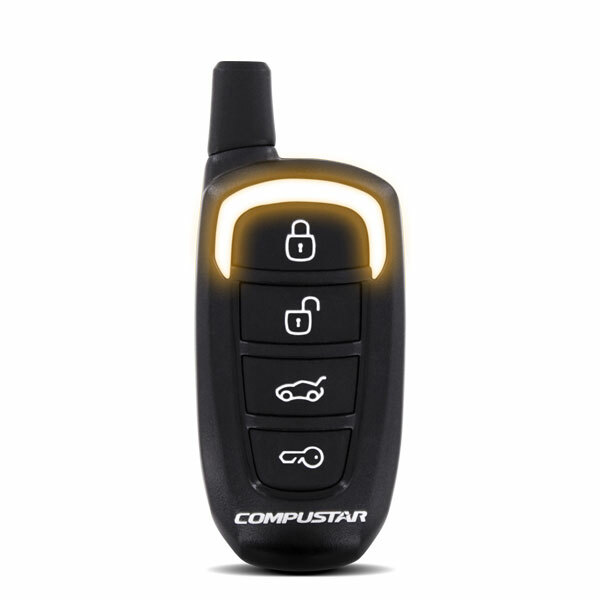 The Compustar 1 way remote starter RF-1WR3-AM is one of Compustar’s newest 1 way remote starters for the 2017/2018 season. Offering up to 800ft. range, a cool newly designed remote control that is slim and sleek, you will be very impressed with how this system performs for you (and your vehicle). Compustar’s 2-way LED technology gives drivers the benefit of a 2-way remote without adding the hefty cost of an LCD. 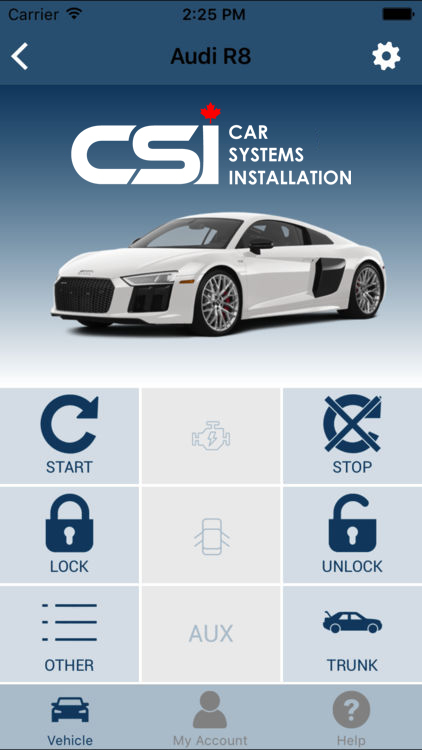 Whenever you lock your car’s doors or start your engine, the PRO 902 will provide audible and visual confirmation to let you know that your car is safe and/or started. 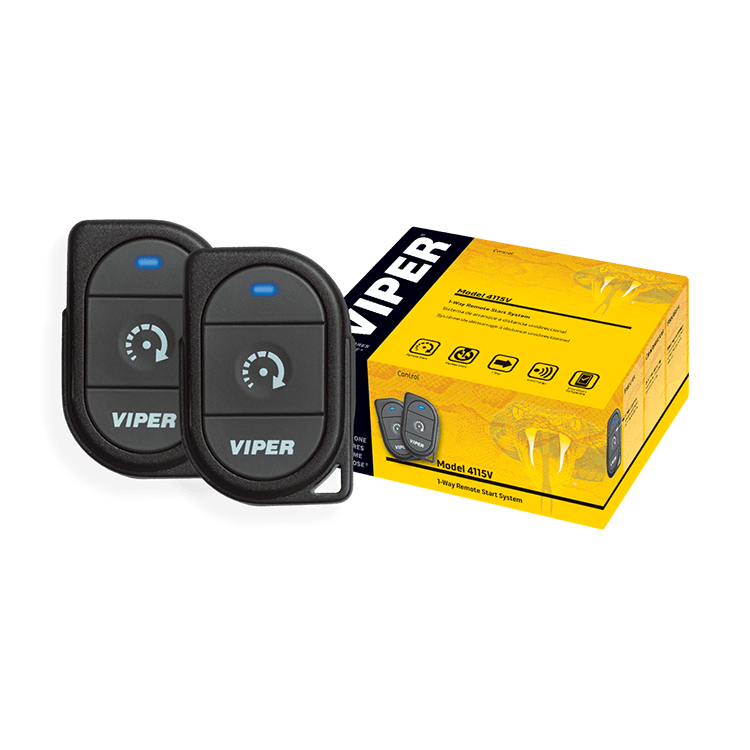 the system also can install as remoter starter and alarm system in this case if your Compustar system's door and shock sensors are triggered, you will receive an instant alert and notification on your 705 remote. 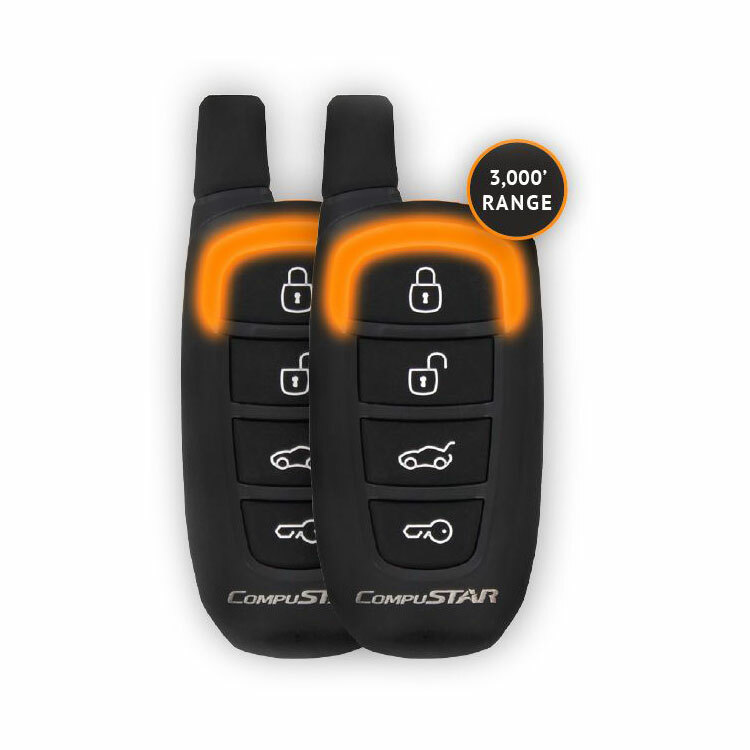 The 2-WAY 705SH Remote Starter System has been one of Compustar’s most popular remote starters because it adds premium features to your vehicle, but at entry level prices. 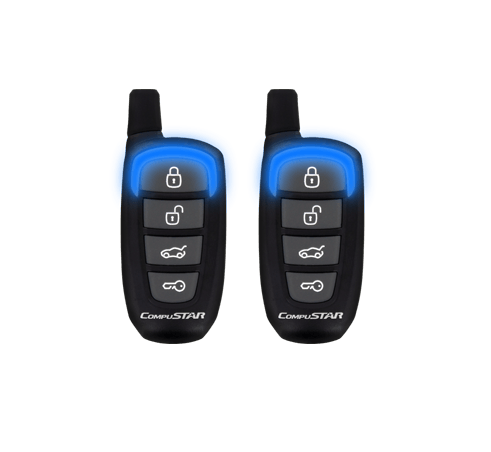 Start your vehicle today up to a 2-mile range with the new Compustar 2-way remote starter RF-P2WR3-SS with a LED screen that will send a feedback when the vehicle is started. The Compustar 2way remote starter RF-P2WR3-SS is one of Compustar’s newest 2 way remote starters for the 2017/2018 season. 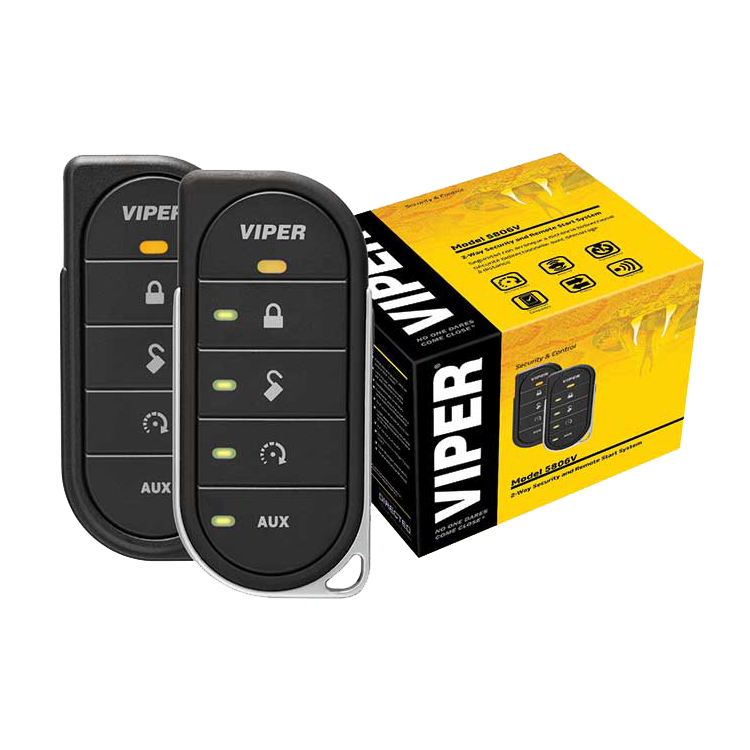 Offering up to 2-Mile range, a cool newly designed remote control that is slim and sleek, you will be very impressed with how this system performs for you (and your vehicle). 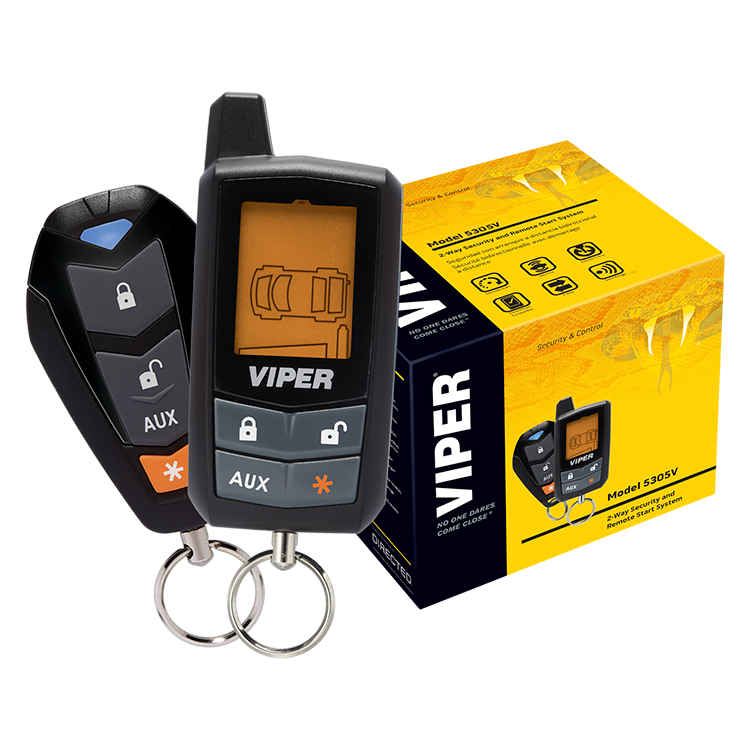 The Viper 5706V 2way Remote starter alarm Responder LC3 lets you command and monitor your vehicle like never before, with our Priority icons – simple and prioritized for easy use – plus clear text labels on the large LCD screen. With the Priority™ User Interface, the five buttons control 24 functions on each of two cars! And with the Priority Icon Map™, the most important icons reside in the center of the large LCD screen, 3 times larger than the less-critical icons positioned on the edges of the screen. It’s undeniably the most sophisticated one mile range LCD remote ever! The RF-2W9000-SS includes the following components: One 2-way LCD remote, one 1-way companion remote, temperature sensor, owner’s manual and antenna. The RF-2W9000-SS does NOT include a control module. he RF-2W9000-SS includes the following components: One 2-way LCD remote, one 1-way companion remote, temperature sensor, owner’s manual and antenna. The RF-2W9000-SS does NOT include a control module. The RF-2W9000-SS represents Compustar’s commitment to innovation, reliability, and quality. The introduction of the RF-2W9000-SS in 2010 ushered in a new generation of remote starters powered by Spread Spectrum technology. Using Spread Spectrum technology, Compustar users could start and secure their vehicles from a mile away even with obstructions like buildings or nature. The RF-2W9000-SS also features an LCD screen which gives you confirmation of your vehicle’s status at all times. Slim type 2 way LED. Compustar’s third generation 2 way that features lock, unlock, trunk and remote start confirmation without the complexity of an LCD (liquid crystal display). This new generation combines 433MHz and Super Heterodyne for up to 3000 feet of sending and receiving. 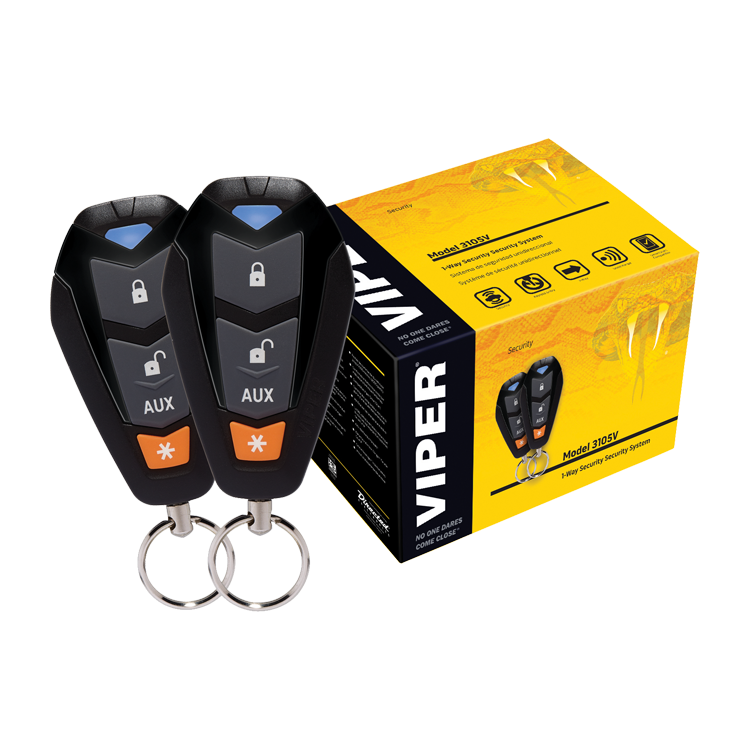 Some of the basic features include a lifetime system warranty, 1 year remote warranty, multi-car operation, keyless entry, trunk release, remote start, auxiliary outputs and much much more. Even though the CS700-A is considered CompuStar's entry-level security system, you'll be pleased to know that it has some of the same great features found in other more expensive models. 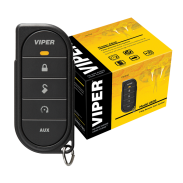 These include range of up to 200 feet, lock, unlock, trunk release, 1 year remote warranty and a lifetime system warranty. See your local CompuStar dealer today for more details. 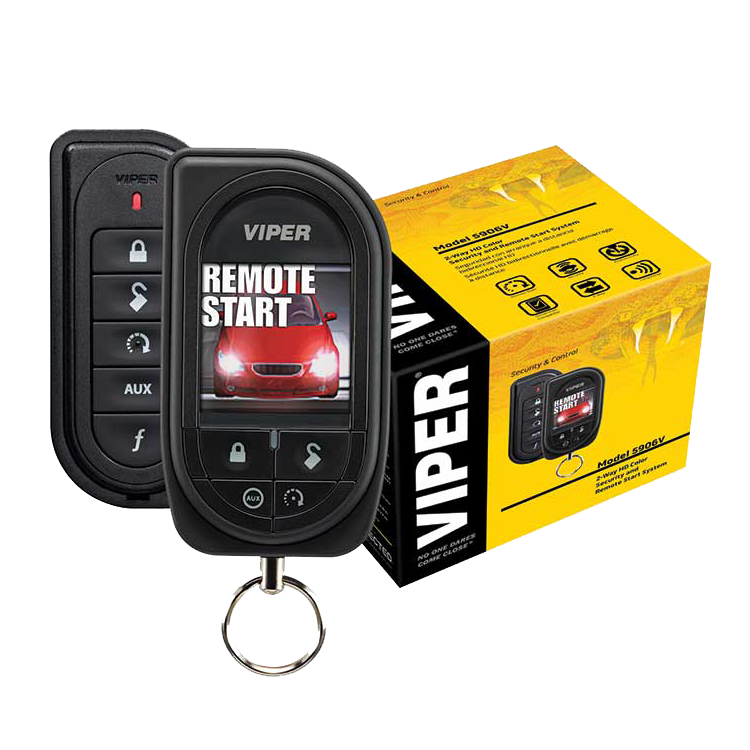 Avoid carrying a second remote by using our OEM remote starter systems tor start your vehicle with your factory key fob. 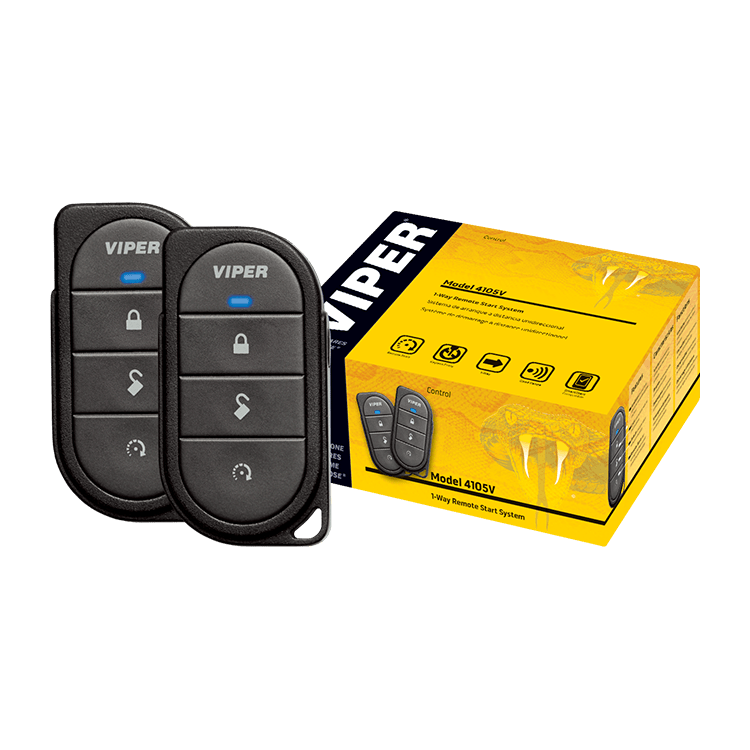 Choose from a verity of remote starter option like compustar RF-2WT11SS 3 Mile 2way remote starter or Compustar RF-P2W901SS, 1way remote starters and more. 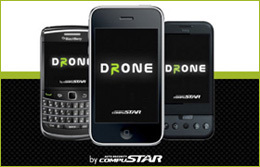 Start your land rover remote starter with your smart phone using Compustar's Drone mobile system. 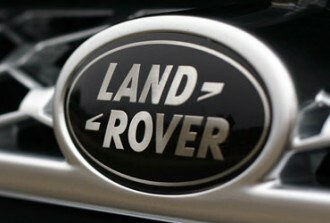 Get your Range rover remote starter installed by certified professional installers to protect your factory warranty. 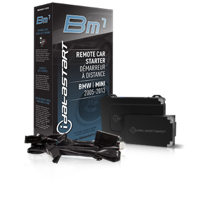 Keep warm with BMW remote starter and Min remote starter installation. Web-programmable remote start solution for BMW/Mini models 2005-2015. NO KEY REQUIRED FOR IMMOBILIZER BYPASS. Includes ‘plug & play’ installation t-harness. 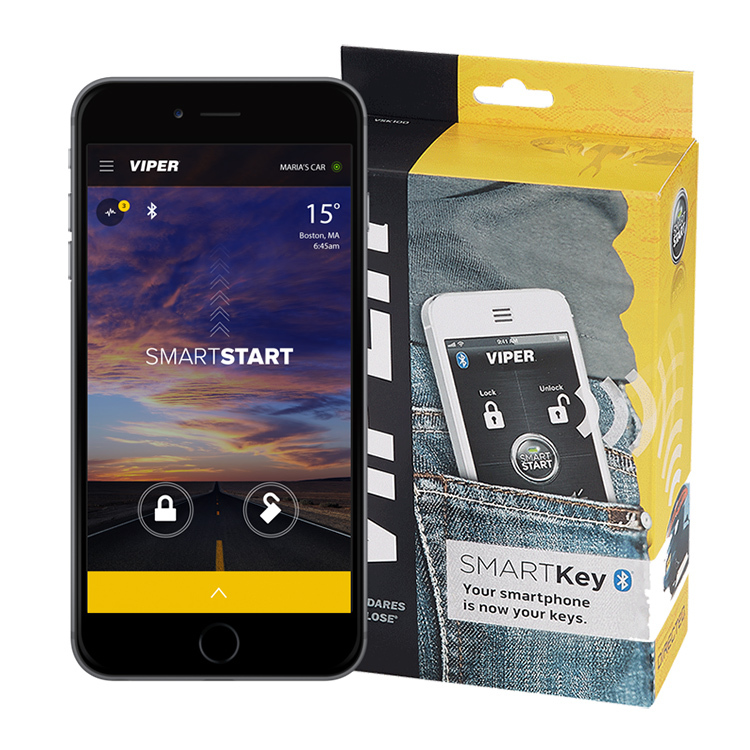 Supports ‘3 X LOCK’ remote start from factory transmitter and can be paired with several aftermarket long-range RF kits and telematics solutions (for smartphone control) sold separately. 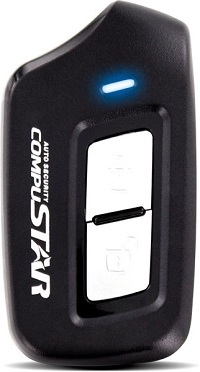 The Compustar RF-2WT10-SS is one of Compustar’s newest 2 way remote starters for the 2014/2015 season. 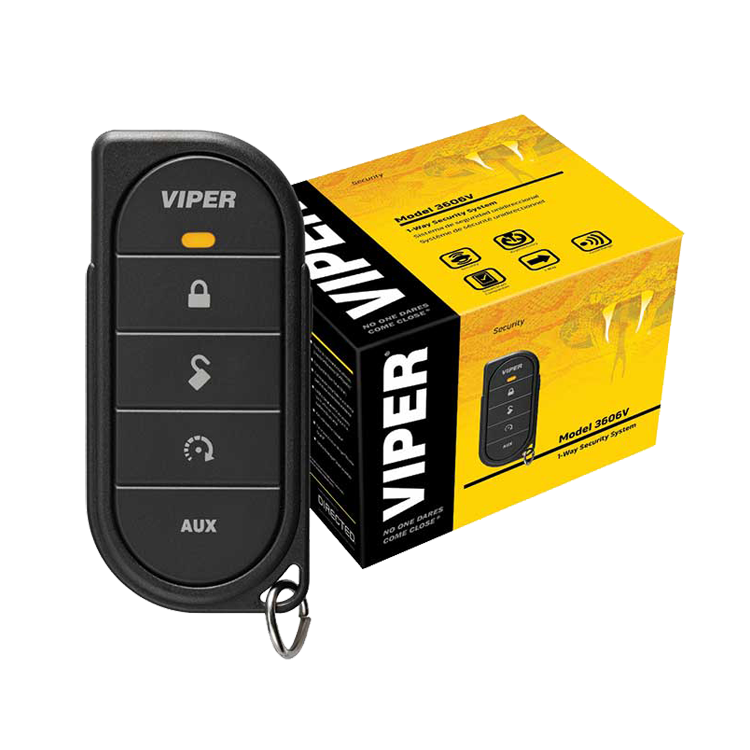 Offering up to 5000 foot range, a cool newly designed remote control that is slim and sleek, you will be very impressed with how this system performs for you (and your vehicle). And now using the brand new FT7200SCONT remote start controller, this is by far the highest tech remote starters on the market today. Compustar PRO refreshes its lineup with a revolutionary new look with the RF-P2W901R-SS. 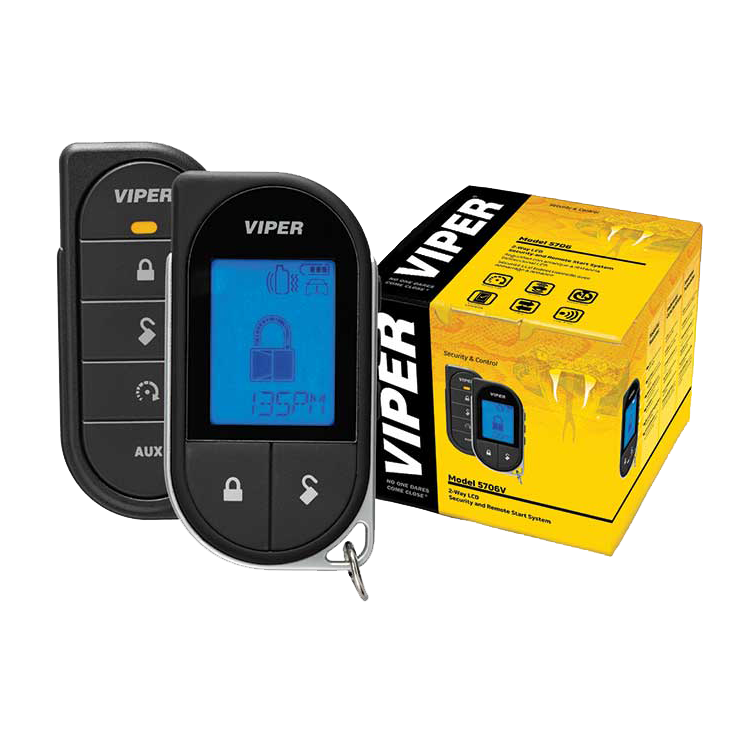 Features include up to 1 mile of range, rechargable lithium ion battery with wall charger, separate lock and unlock buttons, detailed LCD text display, 2 year remote warranty, and lifetime system warranty. Other features include trunk release, remote start, time and alarm clock, manual transmission safe mode indicators, auxiliary outputs, remote mute/vibration mode, ignition controlled door locks, 2nd car and turbo timer modes as well as button lock. CompuStar’s flagship module receives an update. This model features range of up to 1 mile with 900MHz Spread Spectrum Technology. Some said it couldn’t be done, however CompuStar continues to set the standard for range and performance. 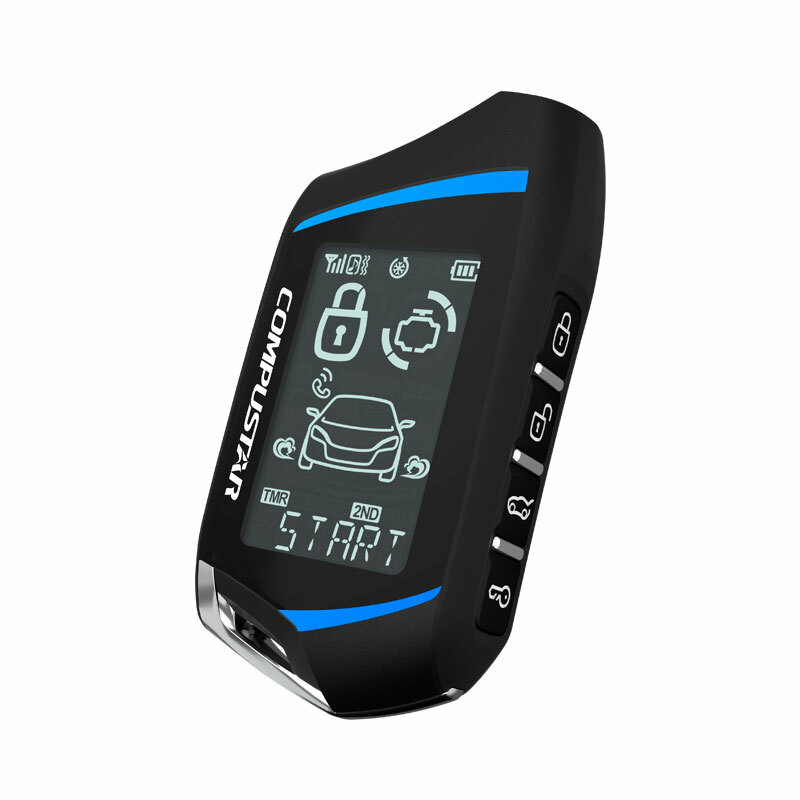 Some of the basic features include a 1 year remote warranty, lifetime system warranty, multi-car operation, vehicle temperature display, vehicle voltage display, CompuGlow backlight, protective case, run-time countdown, keyless entry, trunk release, remote start, auxiliary outputs and much much more. 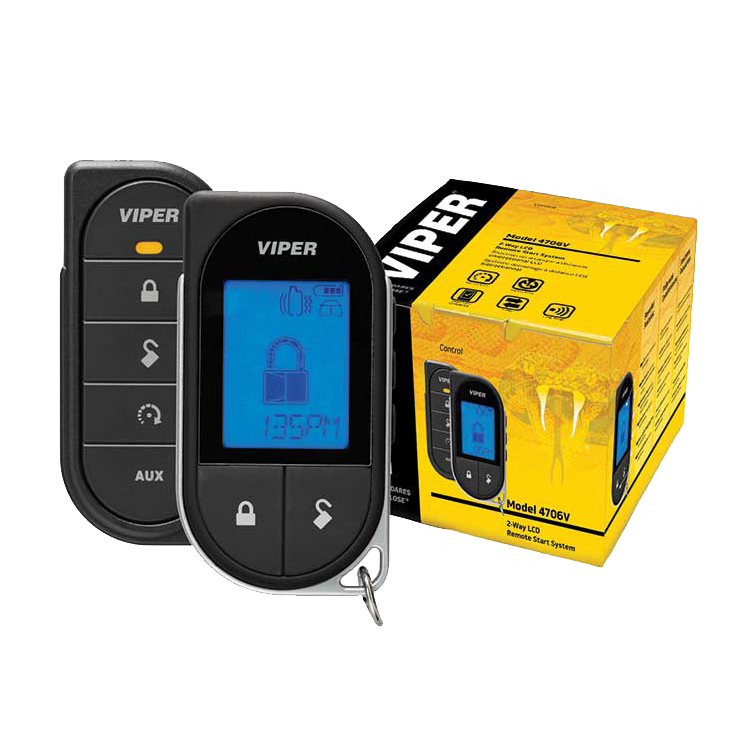 Viper 5906V Responder HD features Viper's most advanced color remote, operating a one-mile range, 2-Way security and remote start system with an upgraded user interface, mini-USB charging port and patented menu wheel. 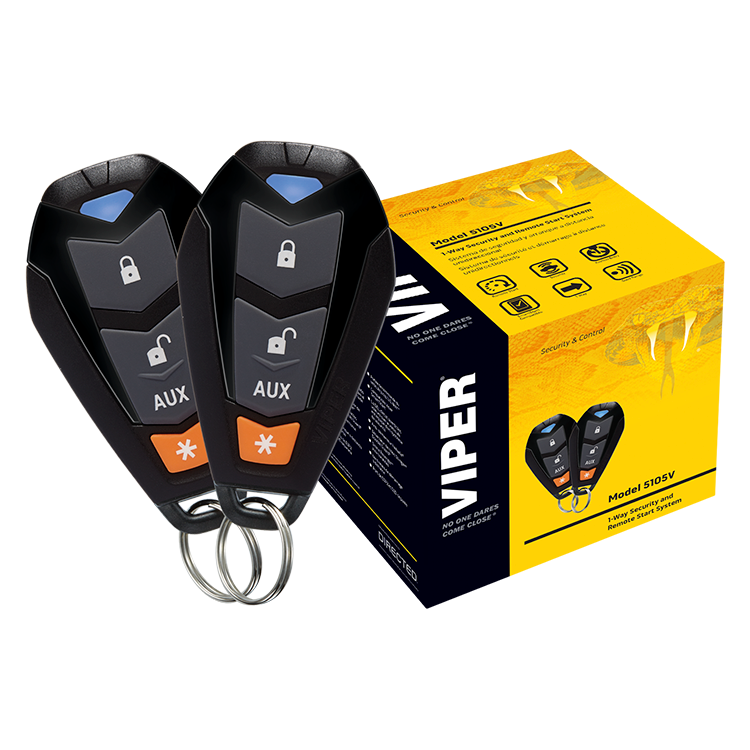 the ultimate color keychain remote control, operating Viper's top-of-the-line, one-mile range 2-Way vehicle security and remote start system. 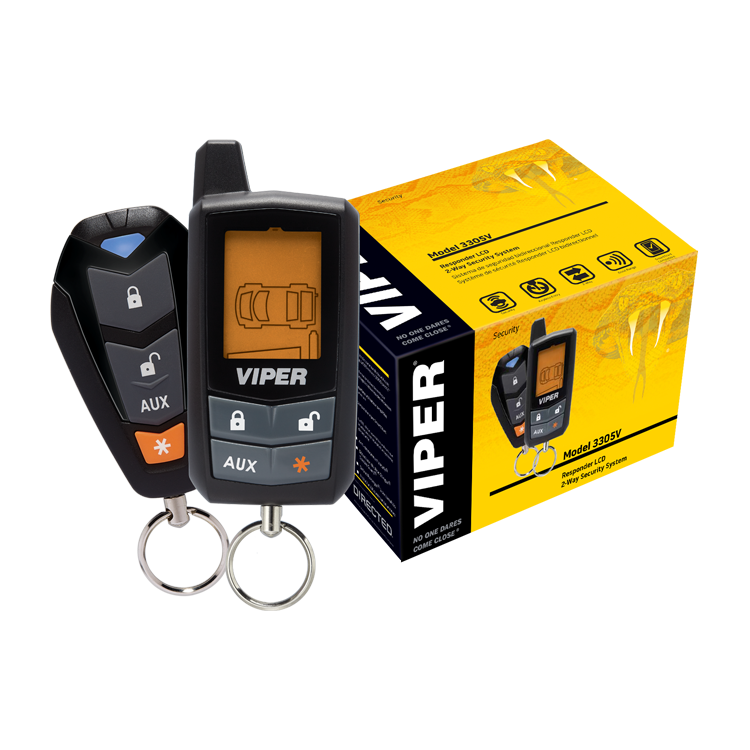 Viper 4706V Responder LC3 – the 3rd generation of Responder, complete with SST One Mile Range, the new Priority icons and text seen on a 20% larger liquid-crystal display, an on-board lithium-ion rechargeable battery with mini-USB recharging – all in the slimmest display remote on the market. 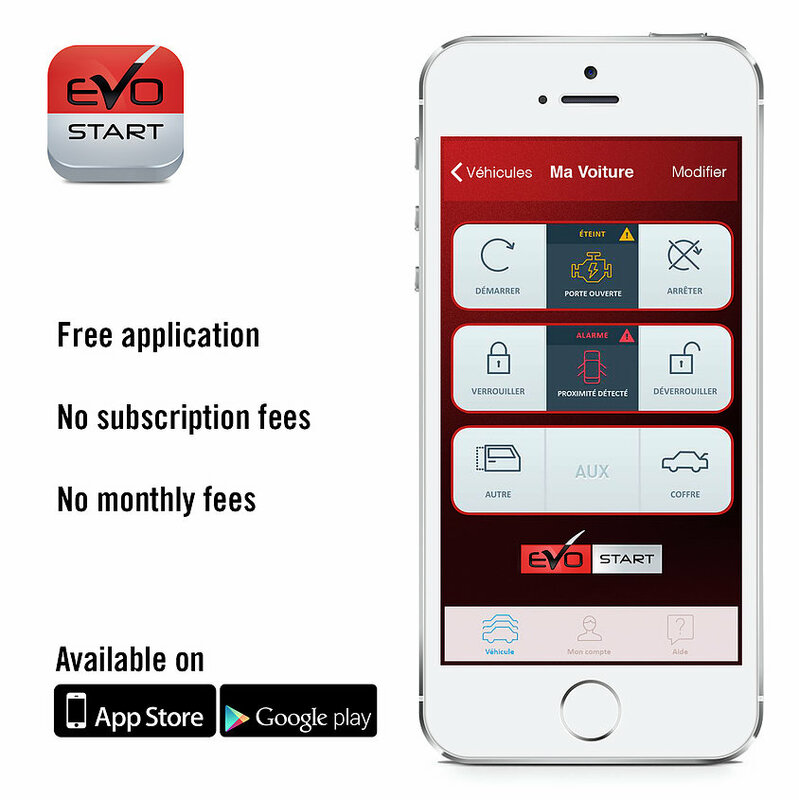 Are you looking for an easy way to remote start your car when it gets cold outside? 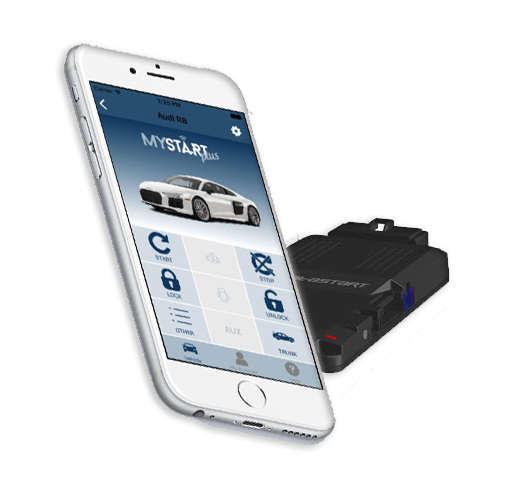 The 1-WAY G6 Remote Start System is Compustar’s best-selling option for customers looking for a way to remotely start their cars. 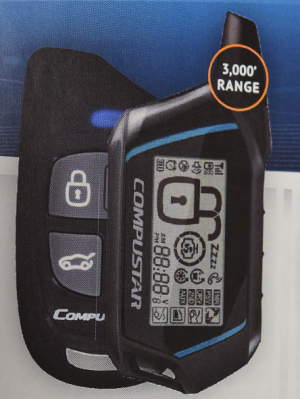 Compustar 2 way Pro T11 remote starter for the 2015/2016 season as a cool newly designed remote control. 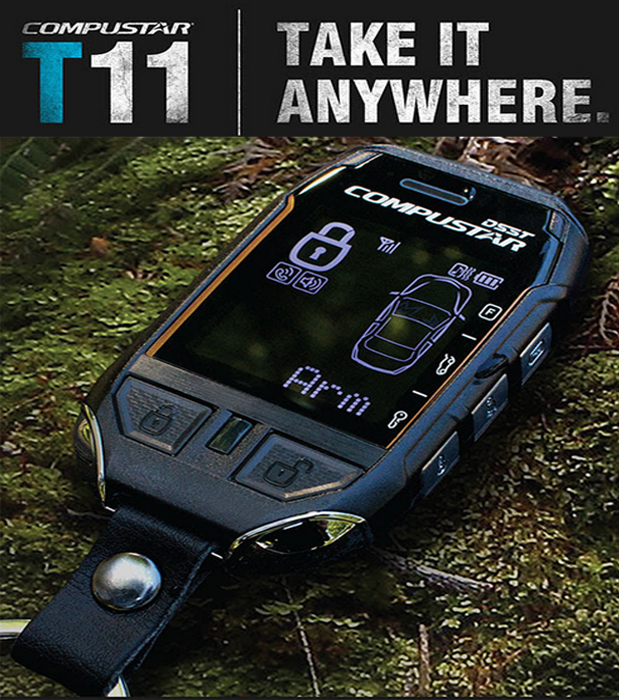 Pro T11 Compustar Offering up to 3 Mile range, Stay connected to your car on the slopes, on the lake, and on your next outdoor adventure. Pro T11 Compustar is waterproof, at a depth of up to 1 meter for 30 minutes. Pro T11 Compustar is heavy duty, fall on it, drop it, or even throw it. the Pro T11 Compustar is built tough, just like you. Pro T11 Compustar comes with 3 years warranty, this is the longest time for warranty on remote in the market. The Compustar 705 has an interactive LCD that shows the status of your vehicle. The screen keeps you updated on whether your doors are locked and in the event of an alarm trigger, the 705 will give you an audible alert with a short description of what happened to your vehicle. 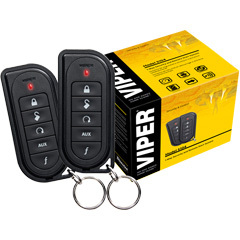 The Best Value 2-Way Remote Start 4-button remote transmitter. Up to 3000-feet of range with interactive 2-way LCD confirmation. Updated features such as the revamped LCD and redesigned casing give this system a fresh breath of air. The convince you can find in new car models and high end vehicles is now available for your vehicle too. Access your vehicle without fumbling and looking for your key, have a seat in the driver side and simply start your vehicle by pressing the push to start button. 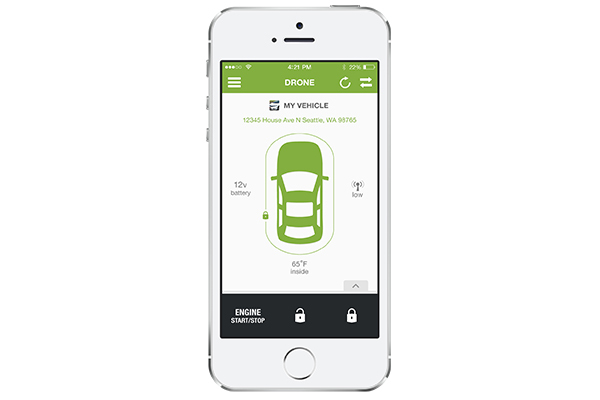 Imagine a system that will fundamentally change how you access and start your vehicle. Designed and built based on the popular luxury vehicle’s hands-free keyless access and start function; by carrying a thin-profiled access card you will have complete access and ignition control over your vehicle without taking out keys or pressing buttons on the remote. 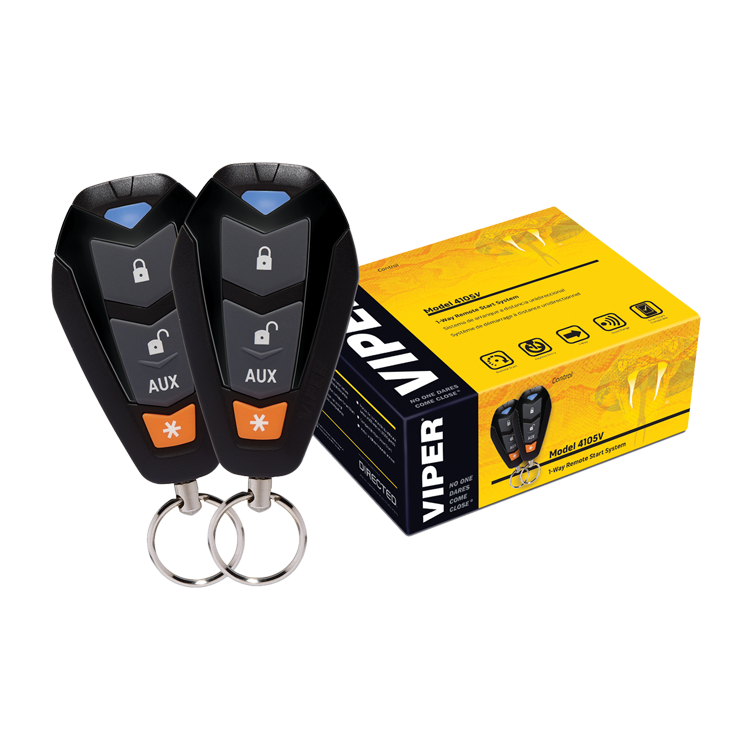 Built with the latest secure RFID technology and combined with rolling-code encryption, this system will provide the best possible aftermarket vehicle access convenience, security and more. Upon entering the vehicle the ignition control will be enabled. Step on the brake and push the start button to start the engine and get going. You’ll never forget to lock the doors behind you again. Simply walk away from your vehicle with the access key – your vehicle will lock and arm immediately. Carrying anything in your hands? The easy access system will make it easy to open your doors. As you approach the vehicle, within a 2 to 3 meter range your access key will be detected and verified by your vehicle through multiple layers of Radio Frequency Identification. Once the vehicle validates your access key, the door locks will be released and by simply pulling the door handle, you now have exclusive access to your car. No more fumbling for keys or the remote. No need to worry about if your smart key battery is drained or the remote does not work. To prevent situations such as lost or damaged access keys, the credit card sized Bypass Transponder Card provides an alternate way of accessing and starting your vehicle. Wave the transponder card over the bypass antenna to disarm, unlock and enable the push-start ignition all at the same time. Never worry about losing or forgetting your keys again.